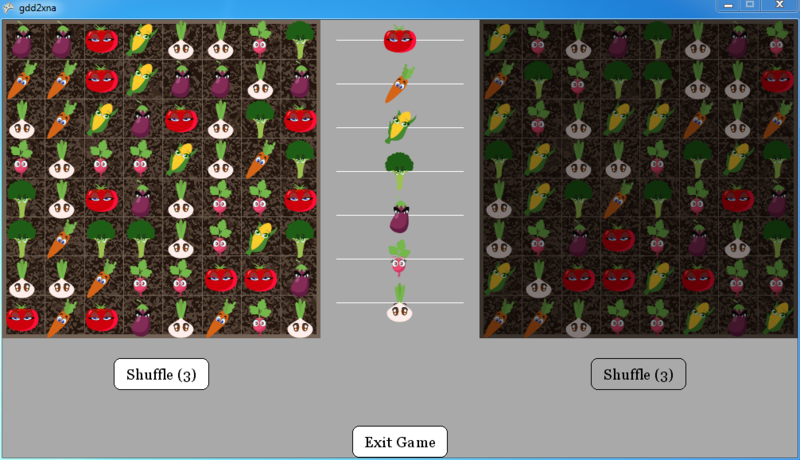 Via, the ultimate Veggie match-3 game! 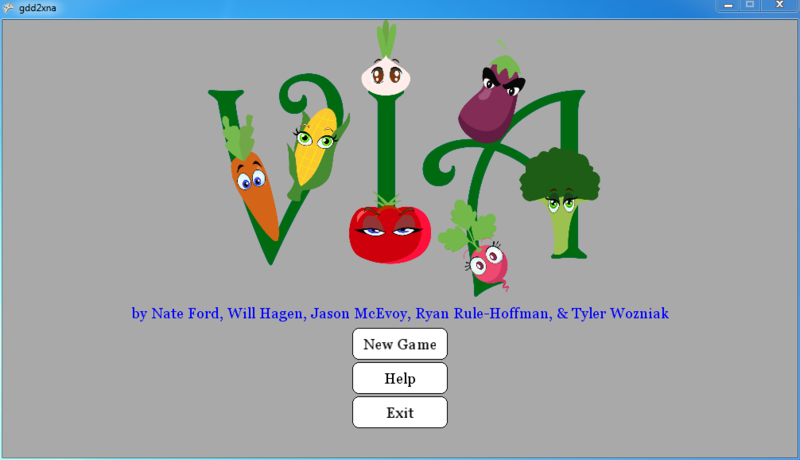 Via is the one of the funnest projects that I got to work on. 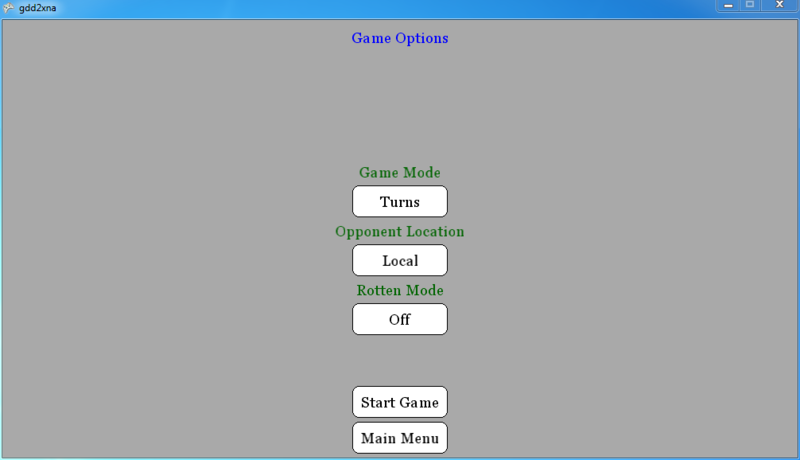 We had a great team for the project, and the development of the game went very smoothly! 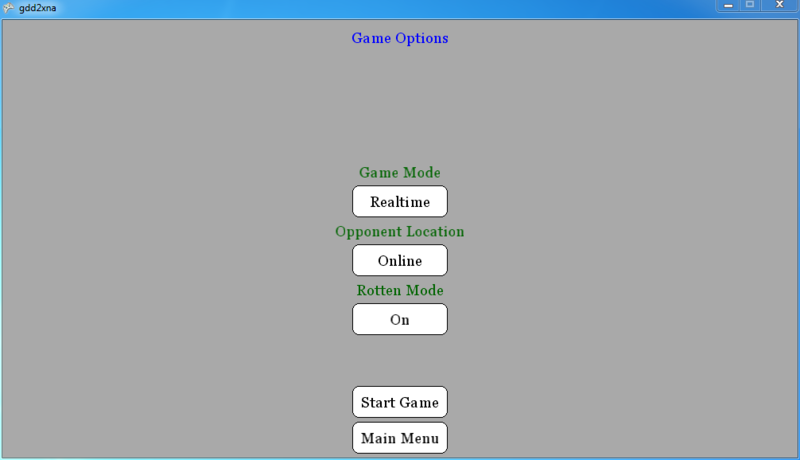 It is built using C# and the Microsoft XNA framework, along with a server written in Java for doing online matches with other players!